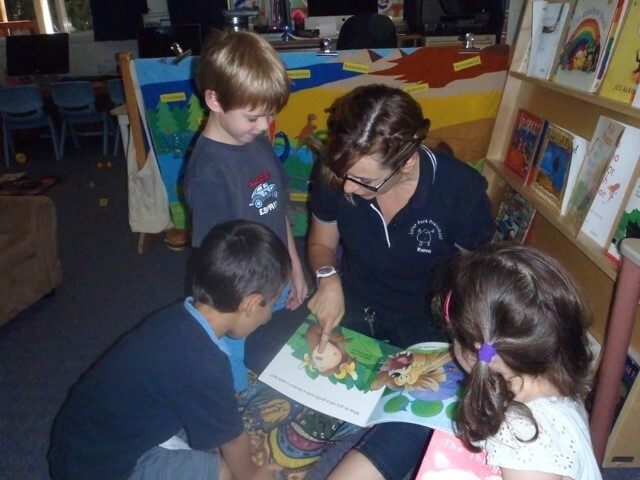 Lalor Park Preschool is a community-based, non-profit organisation. It is managed by a Committee of parents/family members and members of the wider community who are elected annually at the Annual General Meeting. The Management Committee and Preschool Director meet regularly and, in conjunction with the staff, are responsible for the overall operation of the Preschool. All parents/family members and community people who are members of the Association are eligible to be elected onto the Committee. We encourage anyone who is interested to join the Committee, as it provides an opportunity to become more involved in your child’s education and share in the understanding of the importance of the early years for children’s learning and development. The committee is very relaxed and family friendly, and sometimes organise to meet at the local coffee shop! 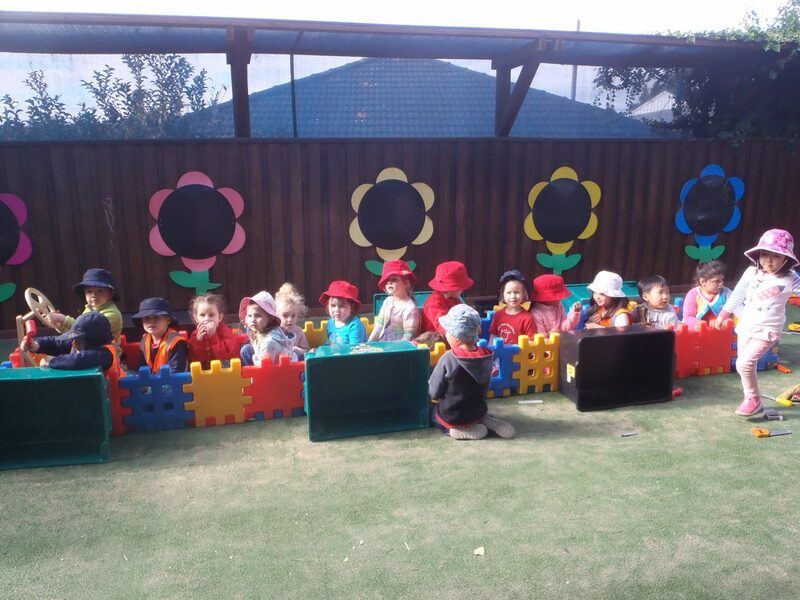 The Preschool holds more formal General Meetings for families, staff and other interested people each term. Meetings are held at the Preschool and information on the Preschool’s operation is presented. Families are strongly encouraged to attend these meetings as it their main opportunity to become involved in the running of the Preschool. The Preschool maintains a current Quality Improvement Plan (QIP) that all children, parents, staff, committee members and members of the community may contribute to, in order to continually improve our service to families of our local and wider community.